Drones Are Great. Just Ask a Drone! 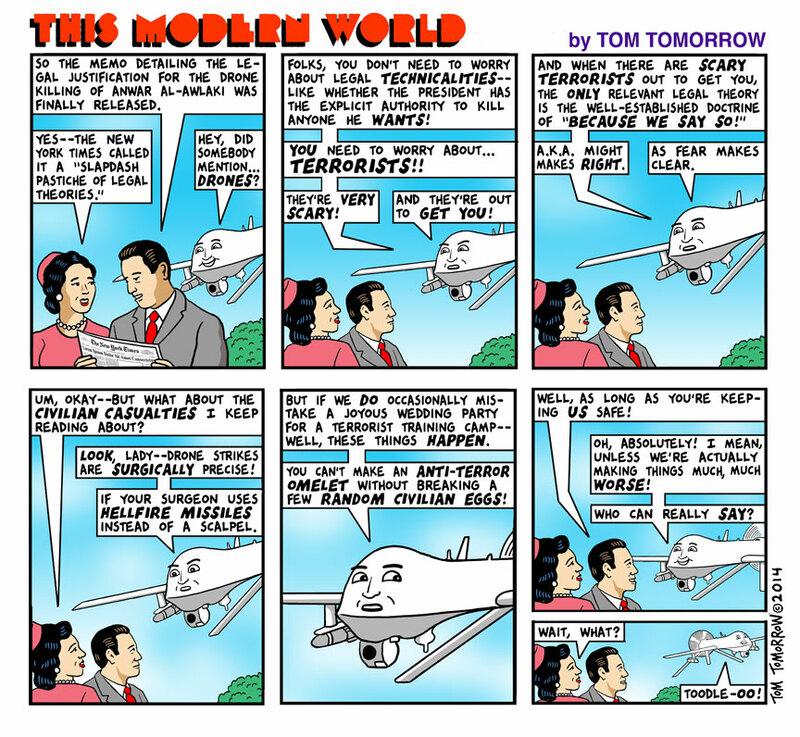 Be careful what you say about drones—they might be listening.